The Foreign Ministry announcement came as a direct result of the legal precedent set by the landmark cancer trial verdict in San Francisco on August 10, in which Monsanto was ordered to pay over USD 289 Million in total damages to the former school groundskeeper Dewayne Johnson, a California father who has non-Hodgkin’s lymphoma, which was caused by Monsanto’s glyphosate-based weedkiller Roundup. “This case is a precedent that changes previous arguments that the herbicides supplied to the U.S. military by Monsanto and other American chemical companies during the Vietnam War are not harmful to people’s health,” deputy Foreign Ministry spokesperson Nguyen Phuong Tra said Thursday. “We believe Monsanto should be held responsible for compensating the millions of Vietnamese victims of Agent Orange for the damage caused by the company’s herbicides,” Tra continued. At least one million people in Vietnam now have disabilities or other health problems associated with Agent Orange, the Vietnamese Red Cross estimated, citing local studies. A previous lawsuit filed by the Vietnam Association of Victims of Agent Orange in the early 2000s failed in the U.S. court system, however the Vietnamese Government believes a new case, possibly outside the U.S., would now be stronger. The same chemical companies that could face new legal pressure from Vietnam, agreed in 1984 to settle with all army veterans who served in Vietnam between 1961 and 1972 from the U.S., Australia and New Zealand who believed that they or their children were harmed by their exposure to Agent Orange. At the time, the settlement for $180 million was the largest in history. The U.S. military used Agent Orange and other defoliants as part of its chemical warfare programme ‘Operation Ranch Hand’. Dow Chemical and Monsanto were the two largest producers of Agent Orange for the U.S. military, along with dozens of other companies including Diamond Shamrock, Uniroyal, Thompson Chemicals and Hercules. In 1961 and 1971, the U.S. government and the Republic of Vietnam (South Vietnam) used the ‘Rainbow herbicides’ (Agents Orange, Pink, Green, Purple, White and Blue) to defoliate forests and mangroves in order to clear perimeters for military use and destroy crops to starve their enemy (North Vietnam and National Liberation Front). The most sprayed of these herbicides was Agent Orange. It was used from 1965 to 1970 and scientists estimated that about 45,677,937 litres (12,066,834 gallons) were spread during this period. 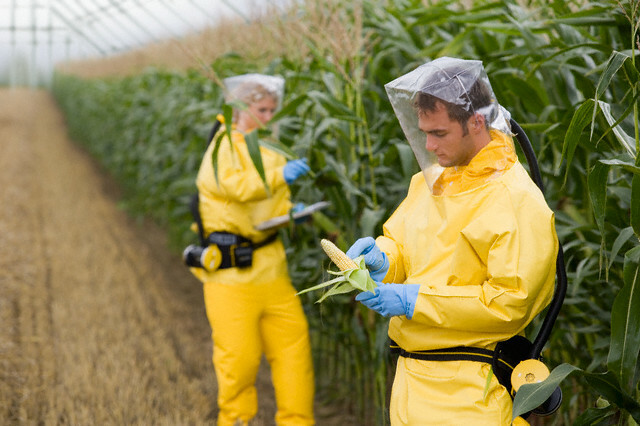 In total, the ‘Rainbow herbicides’ represented approximately 72 million litres (19 million gallons). 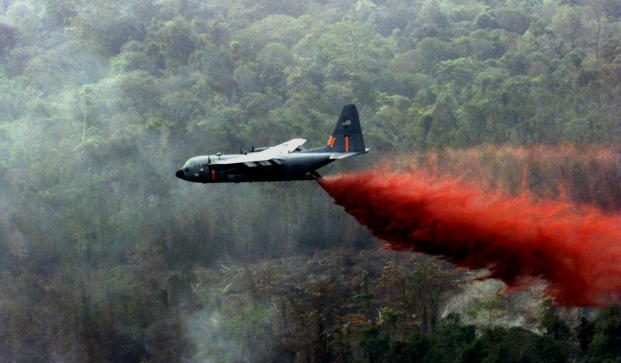 Up to 2 million hectares of land and forests were destroyed as a result of herbicide spraying during the war, and Cambodia and Laos were also affected. Dioxins are “one of the most toxic compounds known to humans,” according to the United Nations. 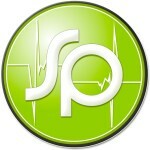 So thankful for the caring doctors & medical support staff that help take care of these people. And thankful for the Vietnamese Foreign ministry to pursue the case of culpability for these atrocities caused to human beings. I know the guilty parties are far from showing their faces and much less coming forward. It’s an honorable fight against evil and I wish you the best. My dad was diagnosed early in his thirties with ischemic heart disease and a host of other issues. He was diagnosed with two different types of cancer in 2012, which took his life. Is there not anything that can be done about this, i mean he had no idea that there was a class action lawsuit years ago? What about all the vets afyer that lawsuit? It also affected my mom and me as well.